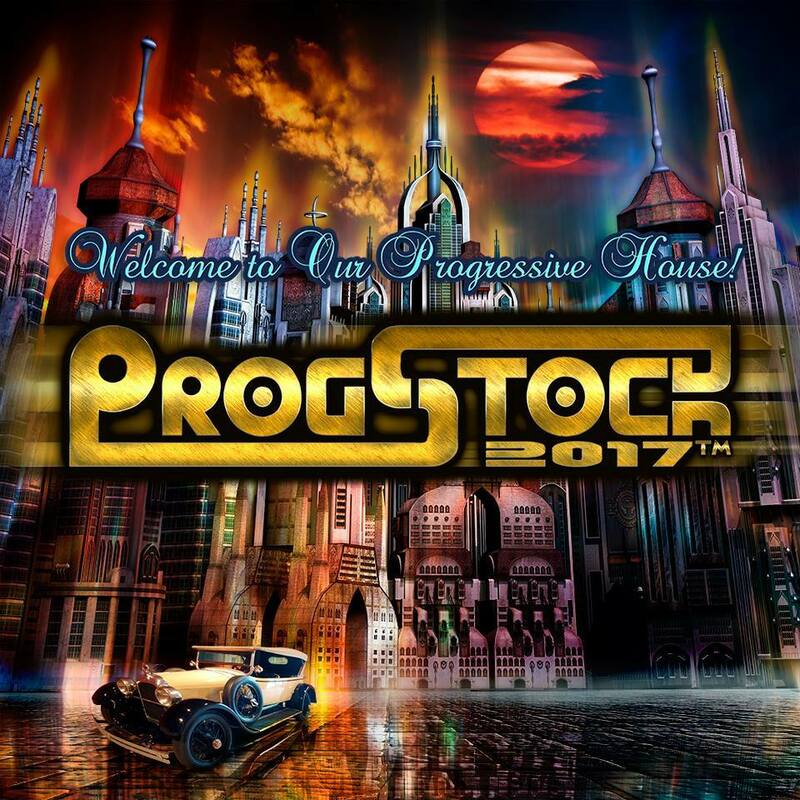 ProgStock Festival is a GO!! If you’ve already purchased your Boarding Passes or donated through our tax-deductible charity option, we sincerely thank you. Buying a “Boarding Pass” (tickets + special gift package) via PledgeMusic is the best way for you to get the best possible seats in the theater! In addition to getting the first option to choose your seats for the entire weekend, you’ll also receive our undying thanks, and as a token of our appreciation – you’ll also be receiving a special gift package when you arrive at the Festival! Boarding Group passes via PledgeMusic are only available for a limited time through August 14th.